American Airlines had a collection stand alone employee engagement programs that needed a strategy to connect them and communicate program value maximize the value to employees. These programs included an employee suggestion program, a peer-to-peer recognition program, employee volunteer team, recognition events, and reward currency. 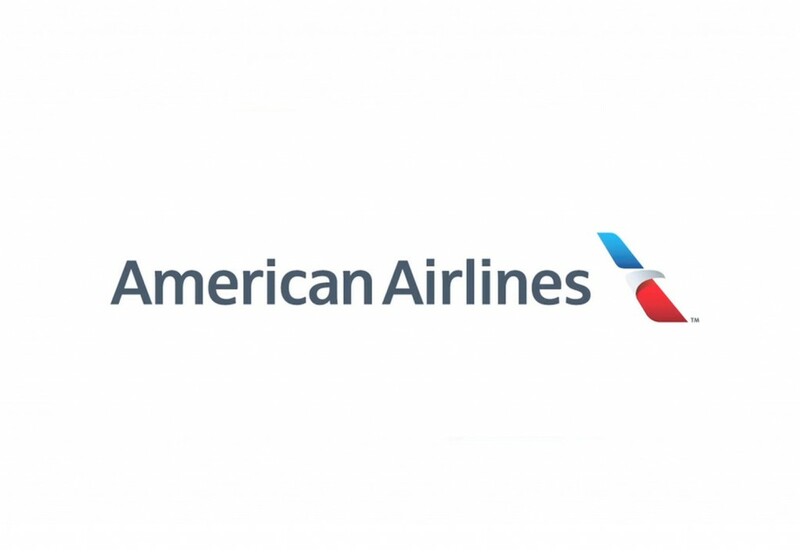 These logos represent a strategy designed to give the American Airlines employee brand continuity, but also communicate how the programs were designed to work together to drive business goals and employee involvement. "The Power Is Live" - The IdeAAs program was responsible for more than $35 million in cost reductions annually. This campaign unveiled a complete rebranding of employee recognition programs and introduced a new user friendly web site to American Airlines' employee population of 117,000. The campaign included brochures, posters, a trade show display, web banners and other promotional items targeted to AA work groups to increase engagement and generate cost-saving ideas. "Make Someone Happy" - The IdeAAs department developed and patented a peer-to-peer recognition program called ipride. Each employee could print and give 10 ipride cards recognizing fellow employees for positive behaviors and accomplishments. Each employee would then enter the numbered cards he or she received during the month on the ipride website at the end of the month. Winners were drawn randomly within the web application. The beauty was that the giver and the recipient both won prizes. The "Make Someone Happy" campaign was launched to drive engagement. It was an integrated marketing effort that included the web site, online advertising, print advertising, video, trade show graphics, and promotional giveaways. "Get Serious" - The Sickle Cell Association of Dallas had been struggling to make its dollar go farther to extend its reach to build awareness, educate families, and raise funds to serve those with sickle cell disease in the DFW area. The campaign included a new logo, identity package, office signage, print advertising, videos, posters, billboards, DART bus wraps, DART bus kiosks, direct mail, web site, eblasts, video, trade show booth, and collateral. The campaign drove an 85% increase in donations and reached 1.2 million people/245,000 families. "Maiden Voyage" - The American Airlines IdeAAs Employee Solution Program motivated employees to look for ways to generate more revenue and reduce, expenses. Thanks to the creativity and ingenuity of employees, the IdeAAs program was responsible for more than $35 million in cost reductions annually. Employees who suggested million dollar ideas were recognized at this three day recognition event when we went to pick up a brand new 777 purchased with employee savings. "Star Tracks" - This Recognition Guide was just one piece of a communication campaign strategy designed to motivate 1700+ company store managers and 4600+ franchisees to perform their best to win a trip to the annual recognition event where they would be wined, dined, entertained, and of course recognized for all their hard work. "Destination Customer Mania" - The Yum! Brands/Pizza Hut HQ focused on developing its people with a Building People Capability Week. We created this menu to let employees choose from a full menu of courses and gave them these passports to drive engagement toward becoming a certified "Customer Maniac." "Critical Decisions" - This 12 minute drama was created to educate audiences on the "chain of survival." It addresses the common excuses we all make for not learning CPR, having a defibrillator on site, or having a plan in place to get help quickly. This video is a recap of the American Airlines IdeAAs Maiden Voyage Recognition trip to Seattle, WA to pick up a new 777 purchased with the savings garnered from the ideas of employees.